Why Do Old Places Matter? 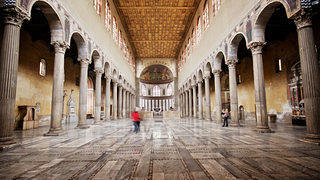 Santa Sabina in Rome, Italy. In 2013 Tom Mayes, deputy general counsel at the National Trust for Historic Preservation, was selected as a winner of the Rome Prize, which is awarded to about 30 emerging artists and scholars who represent the highest standard of excellence. A lifelong preservationist, Mayes is the principal lawyer for legal matters relating to the National Trust’s 27 historic sites and for historic property real estate transactions, and has expertise in architectural and technical preservation issues, collections management, preservation easements, the Americans with Disabilities Act and historic shipwrecks. 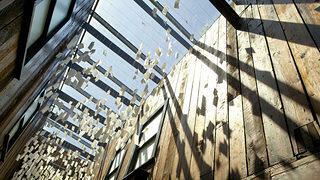 When he isn’t working on legal complexities, Mayes considers the role historic places play in everyday life. This prestigious award sent Mayes to Rome on a six-month tour of discovery where he sought to answer the question: Why Do Old Places Matter? This photo essay presents Mayes’ answers along with links to longer posts on the Preservation Leadership Forum blog that explore the answers in more depth. Tom Mayes’ popular Why Old Places Matter series is now available as Why Old Places Matter, the only book that explores the reasons that old places matter to people. Although people often feel very deeply about the old places of their lives, they don’t have the words to express why. This book brings these ideas together in evocative language and with illustrative images for a broad audience. Order your copy today. Mt. 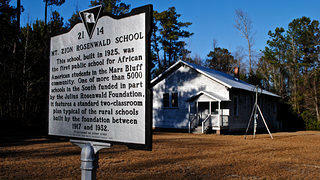 Zion Rosenwald School (1925) was the first public school for African-American students in the Mars Bluff community. 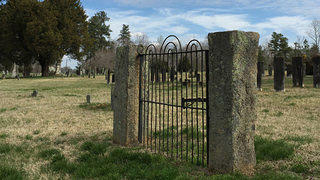 Cemetery gate at Ramah Presbyterian Church in Huntersville, North Carolina. 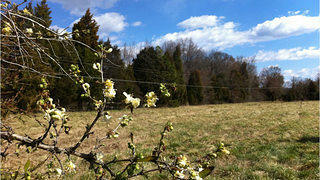 The cedar trees on this pasture at Mayes' family farm creates a sense of individual identity. 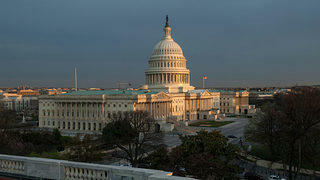 Exterior of the U.S. Capitol Building. 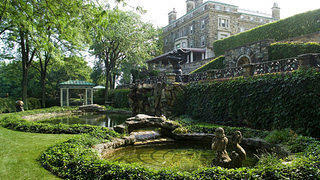 Kykuit, a Historic Site of the National Trust in Tarrytown, New York. 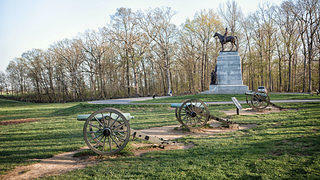 The State of Virginia monument at Gettysburg depicts General Robert E. Lee astride his favorite horse, Traveller. 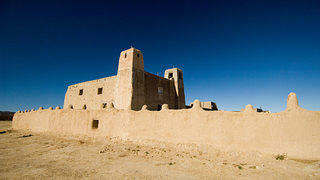 Acoma Sky City, which includes San Esteban del Rey Mission Church, is a Historic Site of the National Trust. 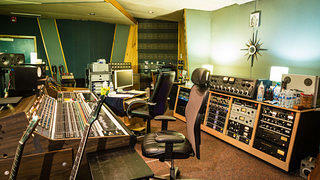 The interior of Studio A on Music Row, a National Treasure in Nashville, Tennessee. 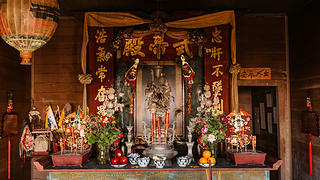 Kwan Tai Temple in Mendocino, California. The Wing Luke Museum was awarded the 2014 Trustees Emeritus Award for Excellence in the Stewardship of Historic Sites. “In trying to envision a world that is more environmentally sustainable, I hope for a world where we are more appreciative of the communities, buildings and things that already exist, and that we continue to use them, so that we’re not constantly tearing buildings down and throwing things away." 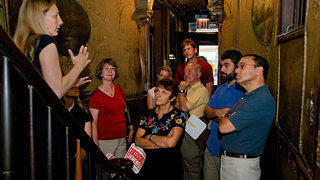 Visitors engage with an educator during a tour of the Lower East Side Tenement Museum, a National Trust Historic Site at 97 Orchard Street. Old places, such as this historic neighborhood in Athens, Georgia, foster community. 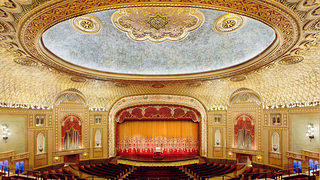 The interior of the Tennessee Threatre in Knoxville, a historic tax credit project. For the complete Why Do Old Places Matter? 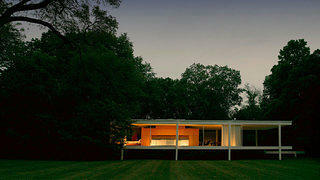 series, visit the Preservation Leadership Forum blog. The conversation also continued in the Spring 2015 issue of Forum Journal, available for free here. Preservation Leadership Forum is a network of preservation professionals brought together by the National Trust for Historic Preservation. Forum provides and curates cutting edge content, offers online and in person networking opportunities, and brings new, diverse perspectives to the business of saving places. 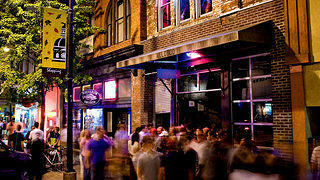 This article originally appeared in the Preservation Leadership Forum. Tom Mayes, acting chief legal officer and general counsel, has worked on the full range of National Trust legal issues since he joined the National Trust in 1986. He received the National Endowment for the Arts Rome Prize in Historic Preservation in 2013 and is the author of the book Why Old Places Matter.